The Coast Guard patrol was in that area conducting reconnaissance with a view to possibly constructing a Forward Operating Base there. So while this specific situation was defused, what happens if the Coast Guard needs to go back in that area which is clearly in Belizean waters while the Guatemalans seem suddenly confused? Guatemala intent is clear. They have no interest in resolving this matter in an amicable manner by moving the survey marker a little to the left or right; which is actually all that is needed. Our leaders are not standing up for our rights either so Guatemala is now like a brat who does stupid stuff only to see how much they can get away with. There should be international outcry when they do stuff like this. The world knows who is messing with who because their military is way bigger a more powerful then our so There is no way we would go mess with them. We are in Belizean waters but they should be informed out of courtesy when our military will be in the area. Is There Really Confusion About Maritime Border? 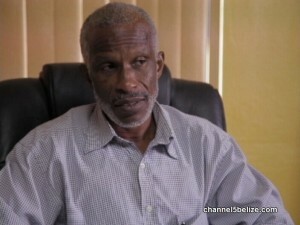 Was Move to Amend Compromis Supported by Belizeans? 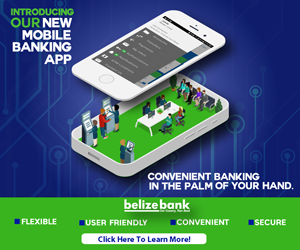 Is Belize Submissive to Guatemala?